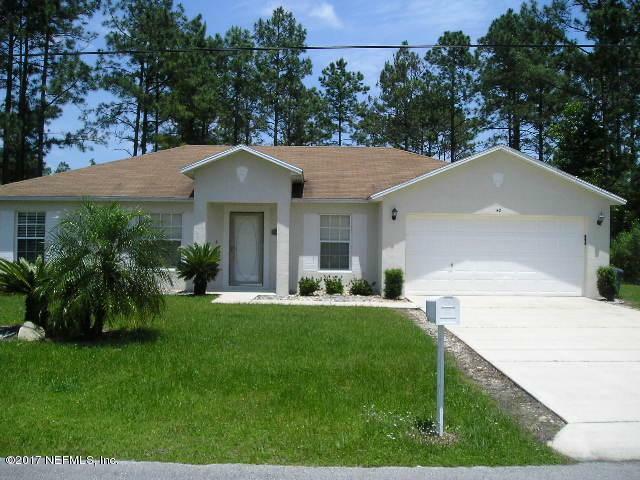 Well maintained 3 bedroom, 2 bath, 2 car garage pool home with private back yard. Interior has been recently painted and has newer carpet in the bedrooms and formal areas. Family room has parquet flooring with sliding glass door access to pool area. Master bedroom has walk in closet and full bath with access to the pool area. Pool pump brand new.